J R Cleaning are fully trained, insured and experienced to carry out roof cleaning work in Chigwell to the highest industry standards and will only leave your property when you are totally happy with all the roof cleaning work carried out. 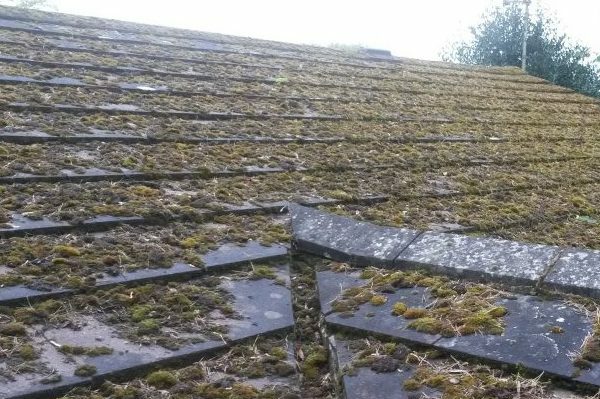 Moss, algae and lichen removal in Chigwell helps to prevent roof decay, meaning your roof protects your home and your belongings from the elements. Having a regular roof clean means you are less likely to need expensive roof repairs and can prolong the life of your roof before it needs repairing or replacing. Cleaning your roof gives your home an instant refresh, but it also keeps it functional, giving your home the protection it deserves. 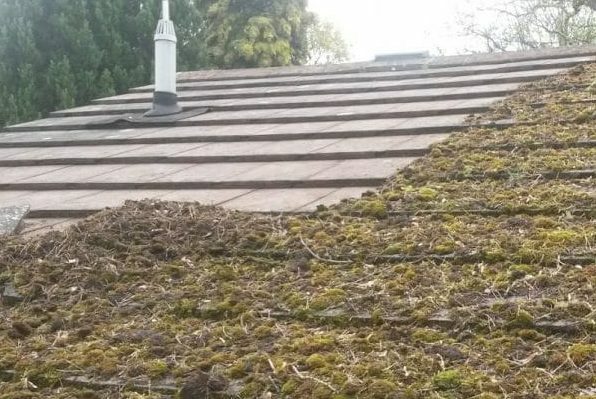 Moss, algae and dirt on the roof of your home not only ruin the aesthetics of your house, but they can also cause much larger problems. 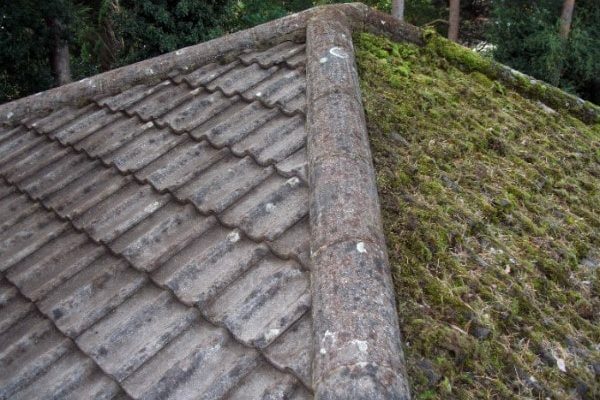 For many people removing unsightly moss and algae is reason alone for roof cleaning. 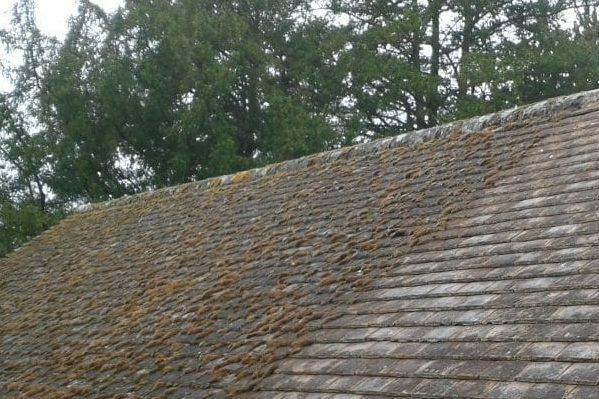 However, moss and algae also strip the protective layers of your roof which leaves your entire home vulnerable. Why choose J R Cleaning? 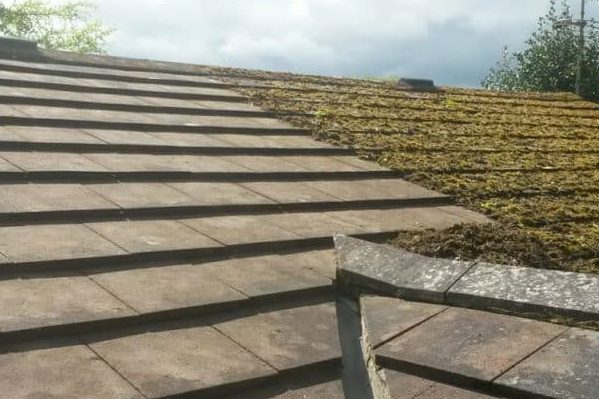 As well as cleaning and roof moss removal, we can also coat your roof to enhance the look and give your home further protection. Roof coating helps to extend the life of your roof and completely transform the look of your home. As well as enhancing the look of your home, roof coating also gives your roof an added layer of waterproof protection and helps to resist moss and algae growth. 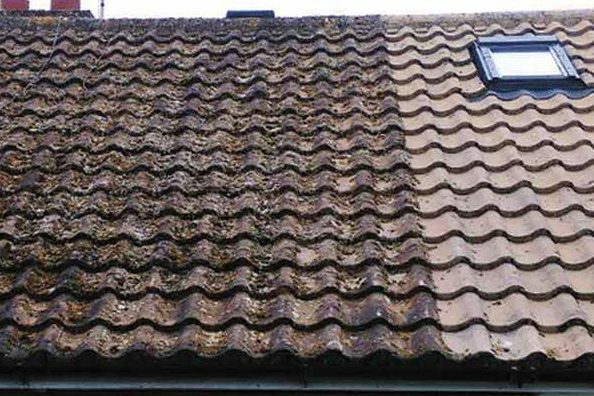 Keep your roof looking like new for even longer! 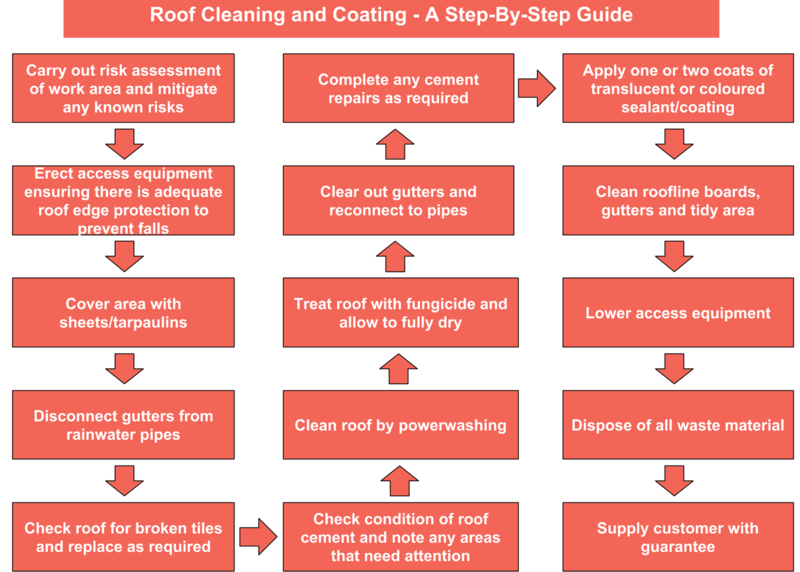 If you want to find out more about our roof cleaning and coating services in and around Chigwell, then give us a call or email. Our friendly team of experts are ready to assist you with all of your cleaning requirements to make your home not only look great but perform at its best. With over twenty years’ experience, strict quality control and full insurance, J R Cleaning are a company you can trust to deliver the best results for guaranteed satisfaction. JR Cleaning are fully insured and adhere strictly to health and safety guidelines to ensure our work is carried out to a high standard and to a degree of safety to be expected from a professional exterior cleaning company. 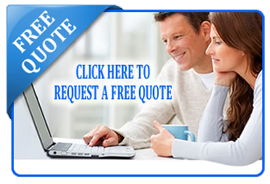 Please contact us and we’ll be happy to give you more information, provide a quote, or where necessary, arrange an appointment to discuss your requirements in more detail. If you prefer to contact us by email please send your enquiry to info@jrcleaning.co.uk or use our website enquiry form and we will reply to your message as soon as possible. J R Cleaning © All Rights Reserved.